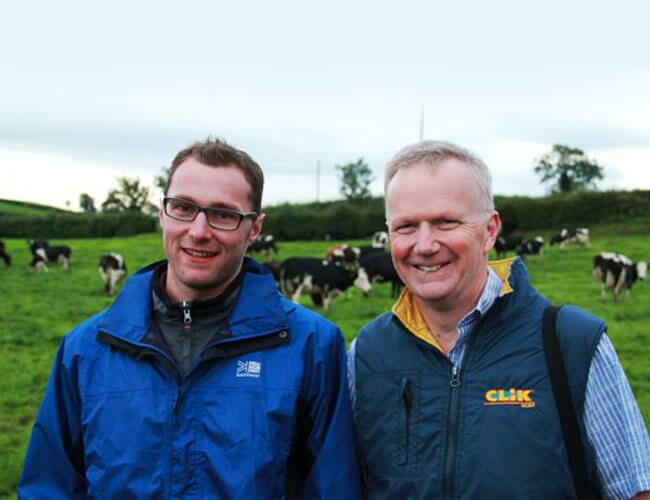 The Ulster Grassland Society brings together farmers, advisers, lecturers, researchers and technical members of the agricultural industry and is the biggest grassland society within the UK with around 500 members. Following the ending of the Second World War and a period of compulsory tillage there was a renewed interest in the management of pastures for optimum production and maximum profit. A group of farmers, agriculturalists and industrialists who realised the part a grassland society could play in creating the necessary enthusiasm to explore the natural attributes of grass as a crop in its own right founded The Ulster Grassland Society in 1959.